Loving son-in-law of Marie Coates. 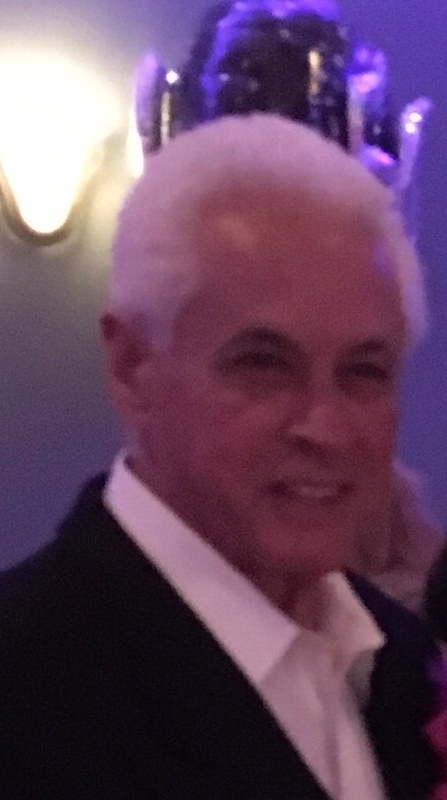 Beloved brother of Janis (Anthony) Meliti and Sharon Karlton. Survived by many nieces, nephews, and cousins. Viewing Tuesday January 29, 2019 9:00am at Stella Maris Church, 2901 S. 10th St, Phila. PA 19148. In lieu of flowers donation to Samaritan Hospice, 5 Eves Dr., Suite 300, Marlton, NJ 08053 would be appreciated. I will miss you dearly my good friend. Sharon, we are so sad to hear of John’s passing. His vibrant personality and interesting stories made him a memorable part of Patrizia’s Italian class. Keeping you in our prayers. What an amazing man gone too soon still can’t believe it. I love you John brigantine will never be the same without you. Rest in peace, John. Deepest sympathies to Sharon, family and friends. John was a very interesting guy who was great to listen to. A sad loss for you and our Island. He is already missed. Years of friendship & laughter with John. We will miss him. Sharon, he is at peace. Our sympathy to you & your family.